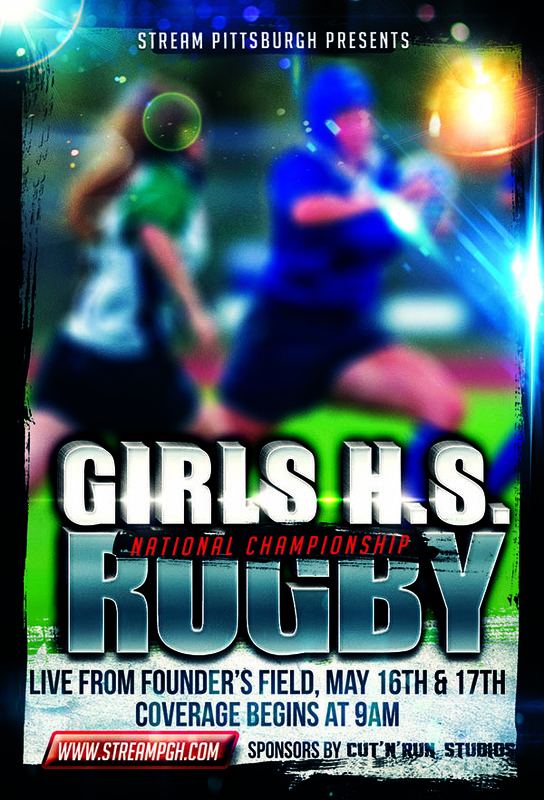 Relive the glory from the 2015 Girls’ High School Rugby National Invitational Championship at Founder’s Field in Pittsburgh, PA. The championship featured action from the top Girls’ High School Division I and II teams in the country. Pre-order your DVD, Blu-ray or download today!! !